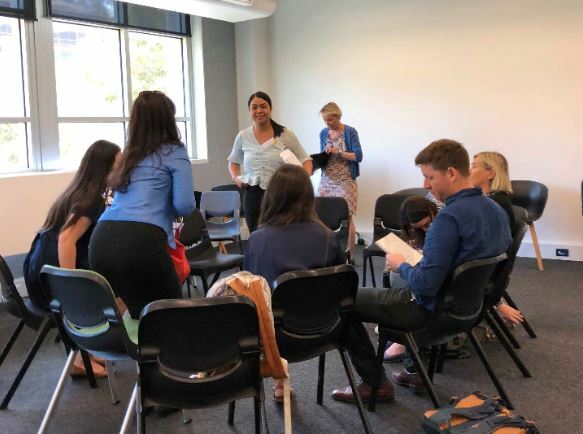 On 20 November 2018 and 21 November 2018, the The Settlement Council of Australia attended the Opening Universities for Refugees (OUR) 3C forum – Project Eucalyptus held at University of New South Wales, Sydney. The 2 day forum was attended by many academics, practitioners, consultants, students, teachers, representatives of NGOs and those in the policy field. The two days consisted of robust discussions, collective reflection and action planning on how Australian universities and community organisations can best work together to advocate for better educational outcomes for people with refugee and asylum seeking backgrounds, both at home and away in displacement contexts. On the second day, all attendees chose to participate in the four different thematic workshops, which covered the topics of school leadership, university outreach, advocacy agenda and education capacity for people seeking asylum in urban displacement in Indonesia. By the afternoon, the groups developed an action plan in which most attendees signed up to a role. The Settlement Council of Australia took responsibility to to research and identify the different groups in Australia who transition into higher education, so that there is a better understanding of the needs and support required for specific groups. This project will be conducted in collaboration with other attendees. 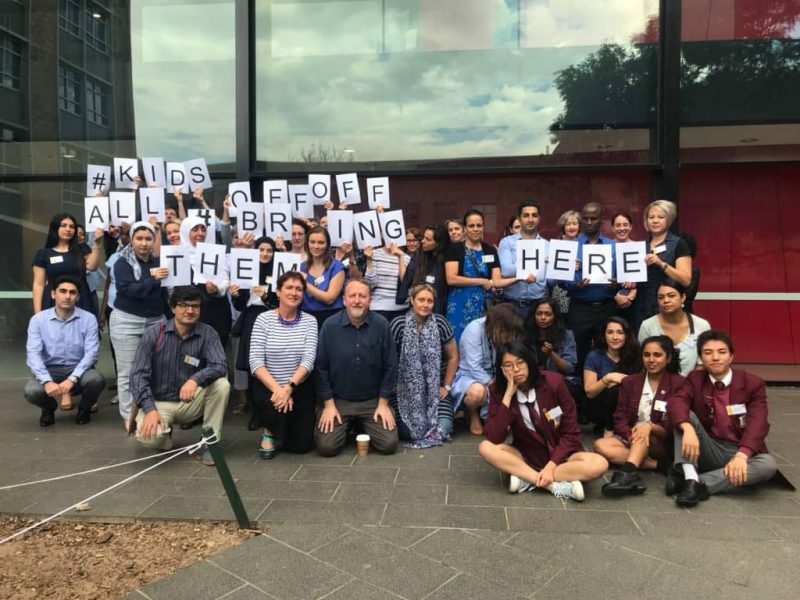 The attendees of the forum also participated in a demonstration of support for #KidsOffNauru during the last week of their campaign (13th – 20th of November), and participants wore blue in solidarity with the children and families who are currently in Nauru. SCoA sends its thanks to the OUR team and congratulates them on hosting a successful forum.